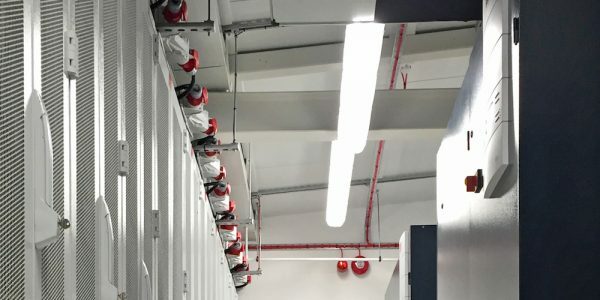 Real time monitoring in a data centre is imperative to track potential changes in power, temperature or humidity in the environment as they occur. 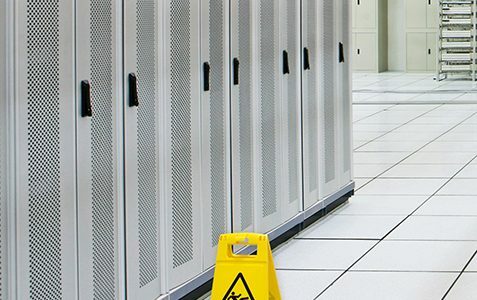 As air temperature within a computer room can vary by as much as 1°C per centimetre, it is vital that the system of monitoring invested in is fully-comprehensive, this is where Computational Fluid Dynamics (CFD) can play an executive role. 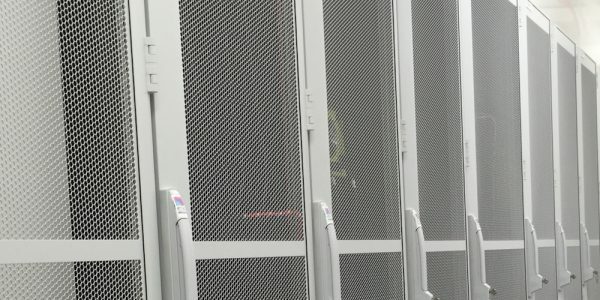 CFD for the data centre is a form of fluid mechanics and uses numerical analysis and data structures to solve and analyse airflow problems commonly found within the data centre. These problems typically arise in legacy facilities where multiple roll out strategies have been adopted or due to poor planning. 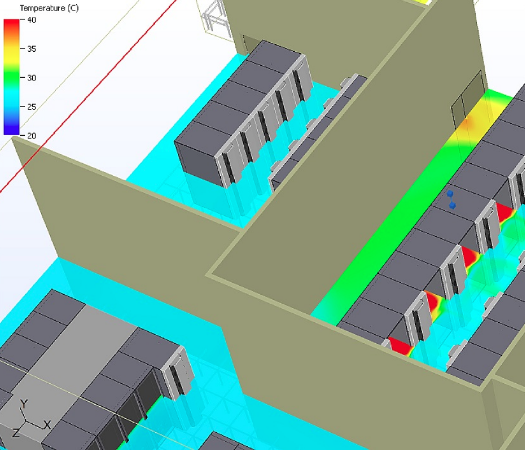 Retrofitted into an existing facility or built new, CFD analysis brings value when capacity planning, or when exploring new airflow solutions by highlighting hotspots and offering insight as to how airflow is directed around the room. 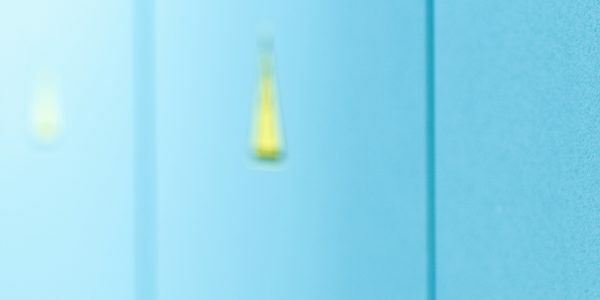 As monitoring sensors are limited to only provide insight on what is happening at certain points; thermal mapping goes beyond these limitations to provide insights on the full picture. 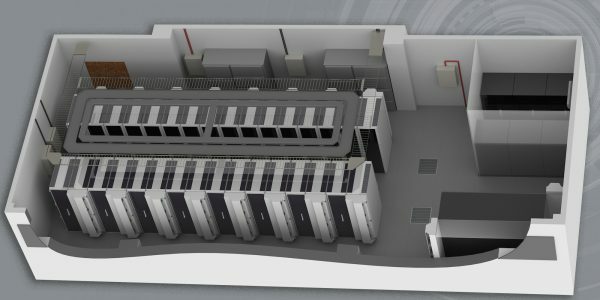 This enables every single inch of the facility – including the space in between the sensors – to be monitored predictively, as well as monitoring resilience and provide insight into the future state of the data centre.